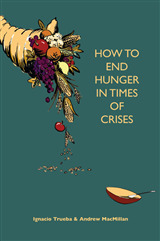 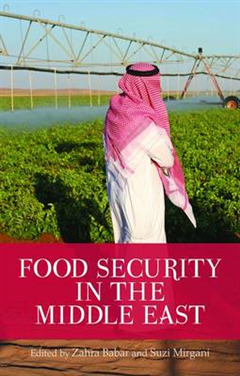 This volume comprises original, empirically- grounded chapters that collectively offer the most comprehensive study available to date on food security in the Middle East. 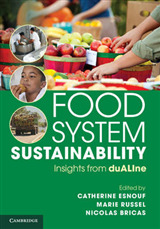 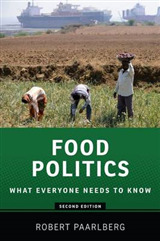 The book starts with a theoretical framing of the phenomena of food security and food sovereignty and presents empirical case studies of Lebanon, Jordan, Palestine, Egypt, Yemen, the Persian Gulf states and Iran. 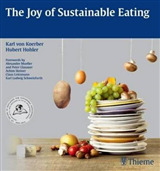 Some of the major themes examined include the ascent and decline of various food regimes, urban agriculture, overseas agricultural land purchases, national food self-sufficiency strategies, distribution networks and food consumption patterns, and nutrition transitions and healthcare. 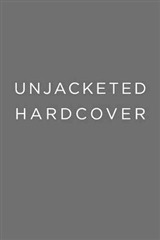 Collectively, the chapters represent highly original contributions to the disciplines of political science, economics, agricultural studies, and healthcare policy.